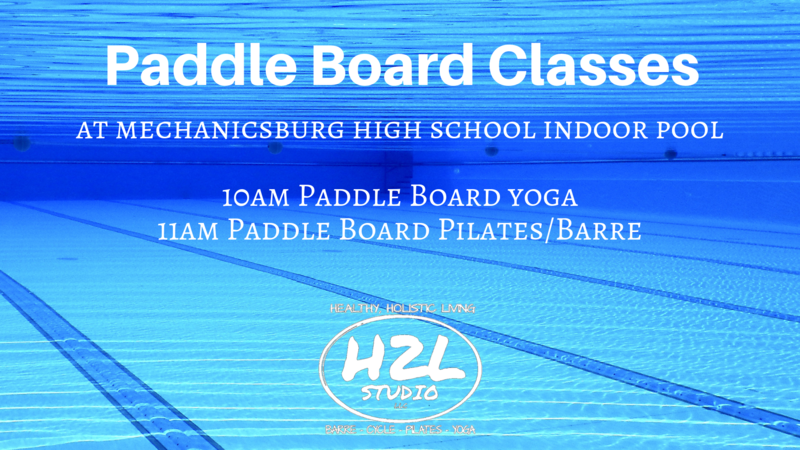 Join H2L Studio, Susquehanna Outfitters and Mechancisburg Rec Department for Paddle Board Yoga and Pilates. These classes are all level friendly. Basic moves to help stretch and tone the body will be done in the pool on paddle boards. 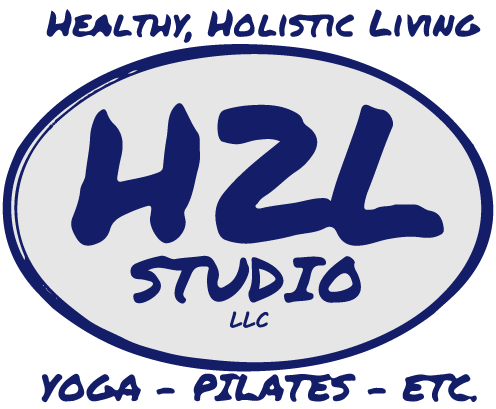 Sign ups are limited – Only 8 people per class! To sign up please use the links below. We are offering 4 dates for each class.. click the date you wish to sign up for. Each class is $30, this covers your board rental and class fee. lease Please use the front parking lot off Broad Street and proceed to the Gym Lobby entrance. Please wear something you don’t mind getting wet in – bathing suits are suggested.